Who buys most apartments in Dubai? Dubai: Gulf and overseas buyers continue to snap up properties in Dubai, with the emirate’s major developer reporting that it had sold thousands of residential units in 2018 alone. 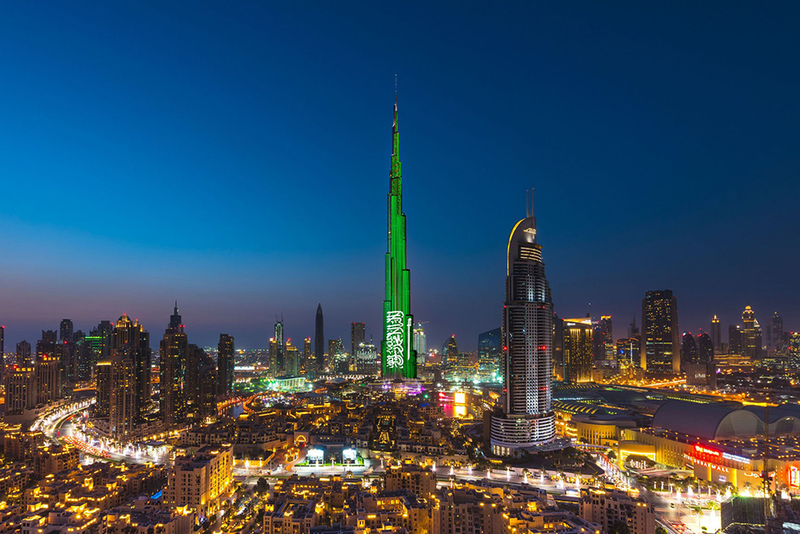 Emaar Development, the property development business majority-owned by Emaar Properties, posted strong sales of Dh14.2 billion for the 12-month period. One of the best-performing periods of the year, the last three months of 2018 saw buyers pour some Dh4.2 billion into Dubai’s real estate, an increase of 60 per cent over the fourth quarter of 2017. The company also saw its net profit climb by 42 per cent to Dh3.9 billion during the year, while its revenue went up by 74 per cent to Dh8.863 billion. In a statement released on Thursday, the developer said there has been a “strong investor interest” for its residential projects, with the number of homes sold in 2018 alone reaching 6,500 units. “The strong performance of Emaar Development underlines the strength of Dubai’s property sector, driven by the robust economic fundamentals of the nation,” said Mohammad Alabbar, chairman of Emaar Development and Emaar Properties. Emaar is currently developing more than 29,800 homes. To date, it has handed over 35,700 residences in Dubai.